Having friends that live abroad means you often get to have a more authentic holiday experience when you fly out and visit them, compared to if you were going to visit that country on your own. 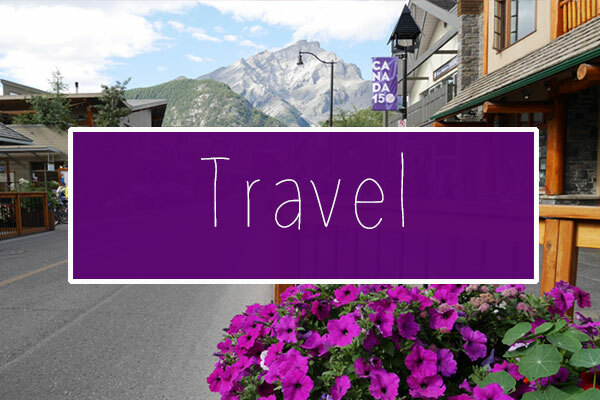 Last year when we visited our friend Kirsten in Calgary, I wrote a post about all of the authentic Canadian experiences that we got to have when she showed us around her home province of Alberta. 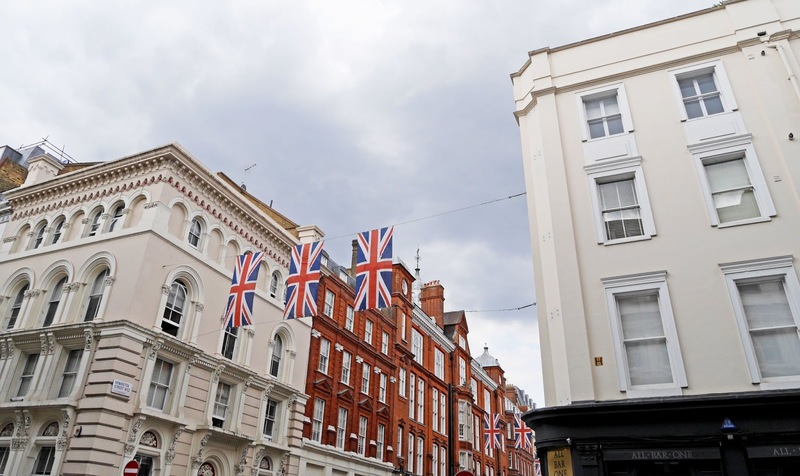 This year when she came over to the UK, we tried to return the favour and organise some authentic British experiences for her. 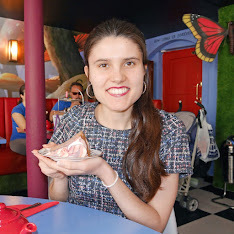 Fortunately for us it didn't take much research to find some restaurants that offer traditional British food, but we also tried to provide some at home experiences so Kirsten could see how we organise dinner parties over here too. 1. Afternoon tea party in collaboration with Talking Tables. This experience took the most planning as my Mum and I spent the day before the event baking. 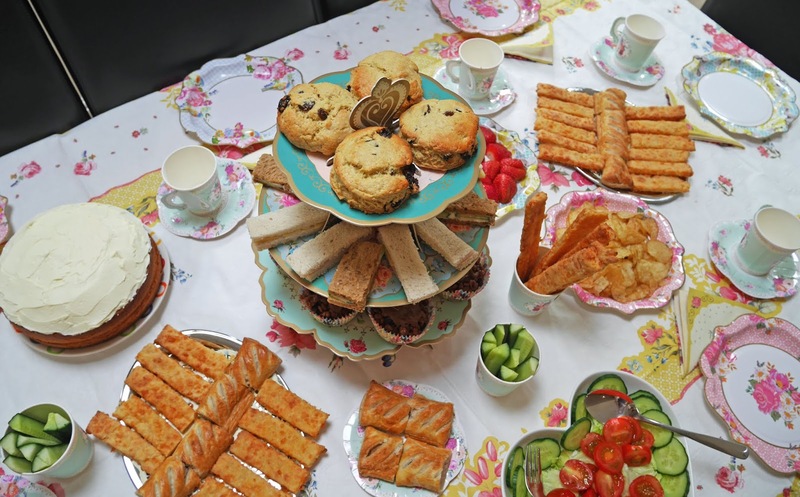 From Victoria Sandwich cake to scones, and cheese straws to finger sandwiches, we arranged a traditional tea party for Kirsten in collaboration with Talking Tables. Talking Tables kindly gifted me some of their Truly Scrumptious party decorations and these helped transform my Mum's kitchen table into a traditional tea party table. This event was so much fun to plan and it was definitely much more personal than taking Kirsten out for set afternoon tea. 2. My Mum cooked a traditional roast dinner. We've been having roast dinners at home for as long as I can remember, so I asked my Mum if she'd prepare a roast dinner for us all on one of the evenings that Kirsten was here. 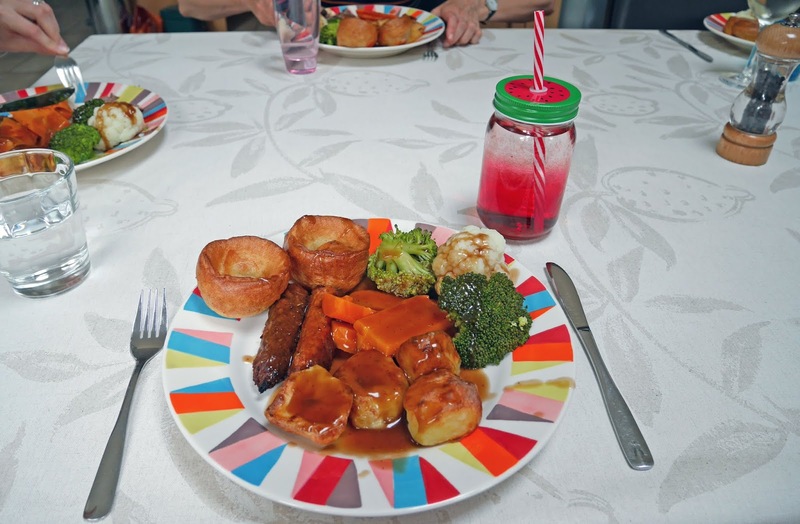 She cooked roast beef with all the vegetables and Yorkshire puddings for us, and it went down a treat. 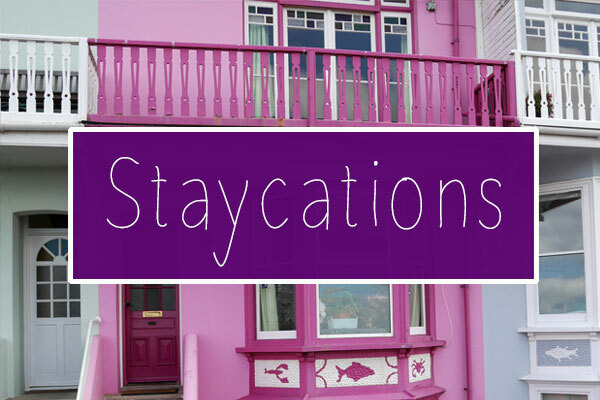 We couldn't let Kirsten visit the UK without having a traditional Sunday roast, so it was added to our trip itinerary very early on in the planning process. 3. 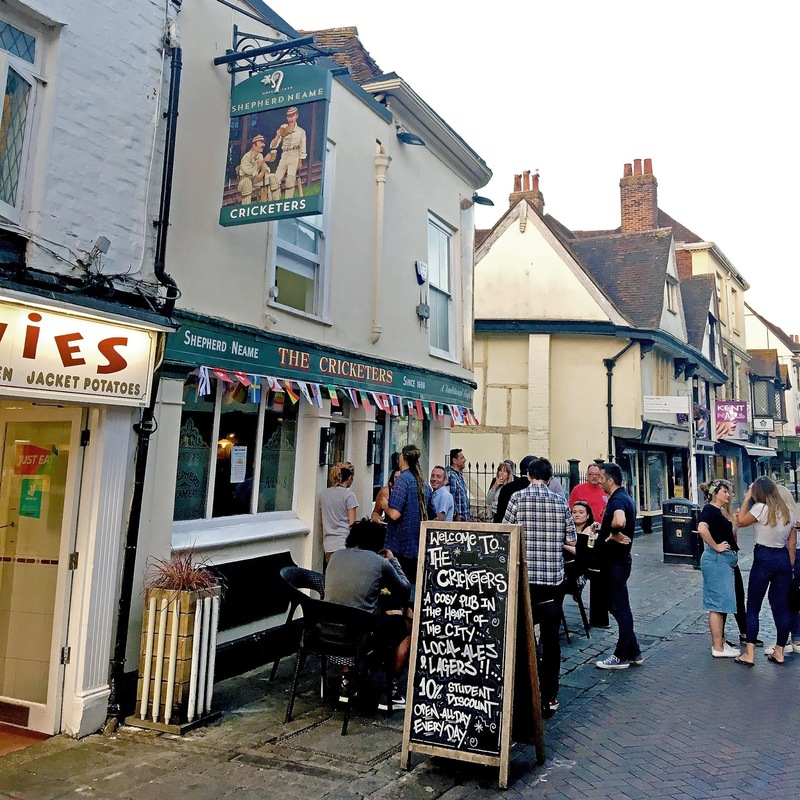 We watched the World Cup semi-final at an English pub in Canterbury. Conveniently Kirsten arrived in the UK on the day of England's 2018 World Cup semi-final match, so we were able to take her to a pub in Canterbury to see the game. Football is the biggest sport in the UK and watched by so many people. At the pub she was able to see how dedicated England football fans are. 4. Battersea Pie Station for dinner in Covent Garden. 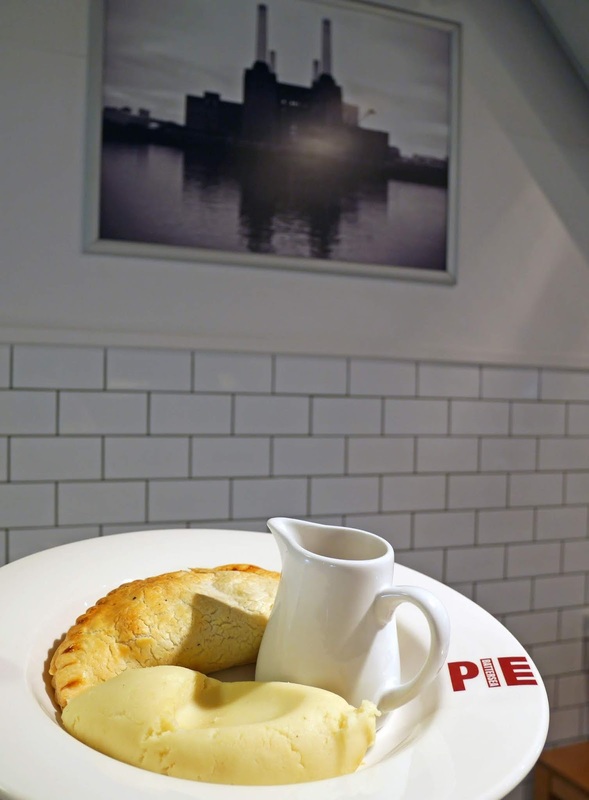 After googling British restaurants in London, I discovered the Battersea Pie Station: a pie restaurant located in Covent Garden's market hall. The restaurant stocks pies and pasties, so it was an ideal place to take Kirsten for dinner when we were sightseeing in London. I had the three cheese, spinach & red onion pasty with a side of creamy mash potato and it was delicious! 5. Sherlock Holmes themed restaurant for dinner on Baker Street. This experience involved no advance planning as it was simply a back up plan after we couldn't find somewhere to eat on Portobello Road. Nonetheless, we ended up having a ball on Baker Street at Holmes Fish and Chip shop. For a local fish and chip shop, we were really impressed by the restaurant's movie theming. 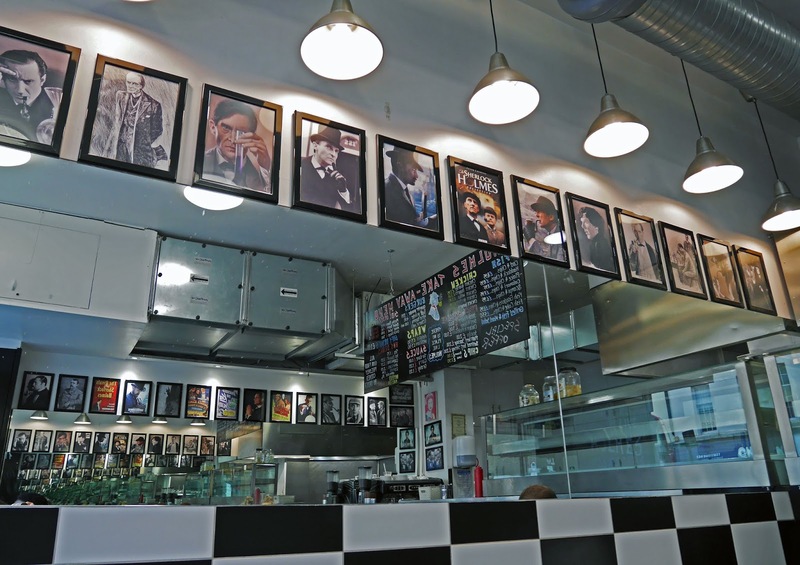 The walls were decorated with Sherlock posters and black and white checkered wallpaper, which really made the restaurant fit in with it's iconic London location. Holmes wasn't cheap for what is essentially comfort food, but the theming made the price tag worth it. Most of the experiences were food related, but we really tried to organise authentic British activities and meals for her whilst she was here. The trip took a lot of planning, but seeing how happy she was at all of the tourist attractions made the effort so worthwhile. Showing her around the UK has definitely made me feel appreciative of all of the places on our doorstep. 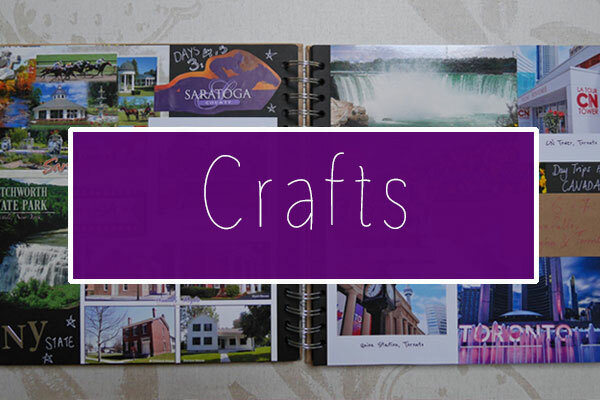 There is so much to see on our little island. Seriously you are the best friend! I would've loved it if someone did this for me!